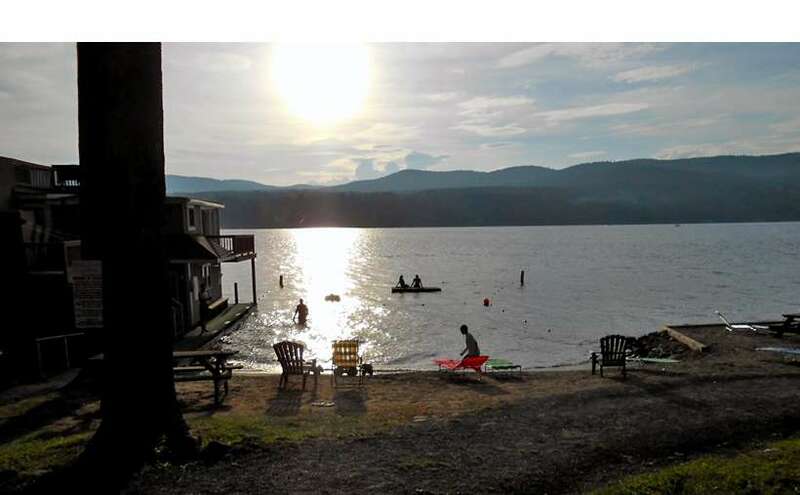 Our Lake George resort has an exclusive Eastern Shore location, perfect for relaxing in the afternoon sunshine and experiencing magnificent sunsets. 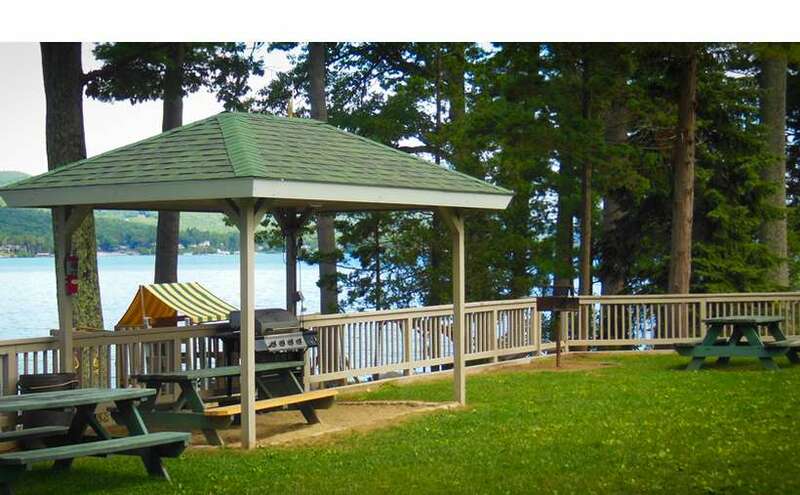 Head just 2 miles north and you'll find yourself in the heart of Lake George Village where you can experience all the nightlife, shopping, fine dining, and endless variety of attractions NY's Adirondack Region has to offer! 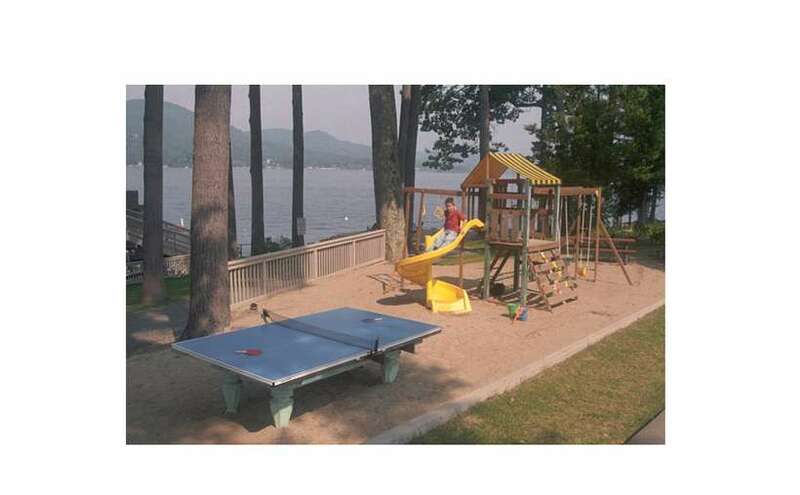 This, in addition to our picturesque grounds are sure to create the perfect setting for your Lake George vacation experience. At Antigua Resort, you can enjoy a wide variety of our resort amenities and activities. 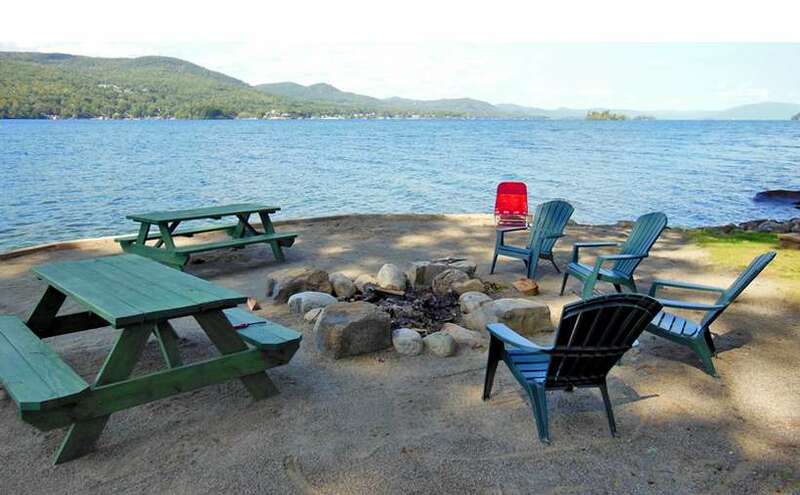 Spend warm summer days and cool nights on our private sandy beach, featuring 700' of Lake George shoreline. Stop by our nightly bonfires on the beach to make new friends, roast marshmallows.. 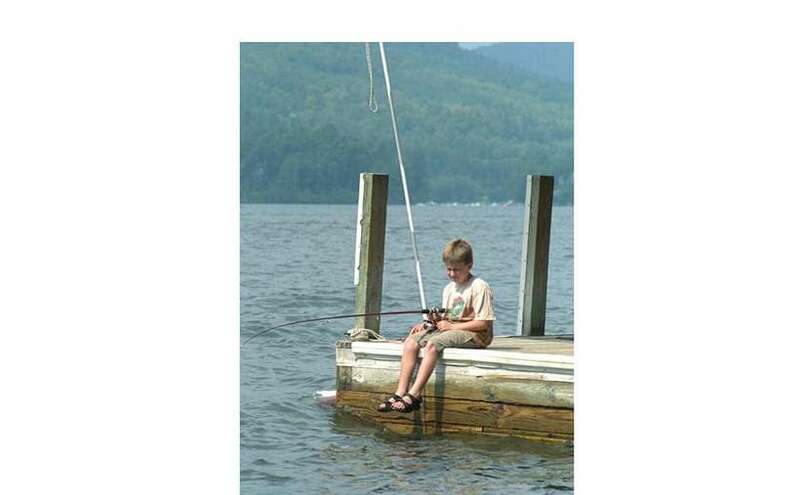 Explore Lake George in our free canoes and rowboats, and enjoy excellent fishing right from our docks and shoreline! 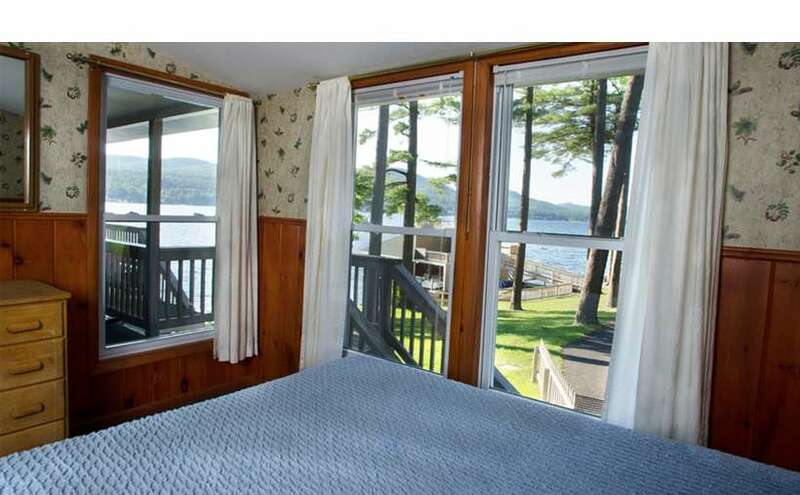 Our Lake George accommodations include several different types of units including Jacuzzi and Whirlpool suites, Lakeside Suites, Bayside Suites and much more. 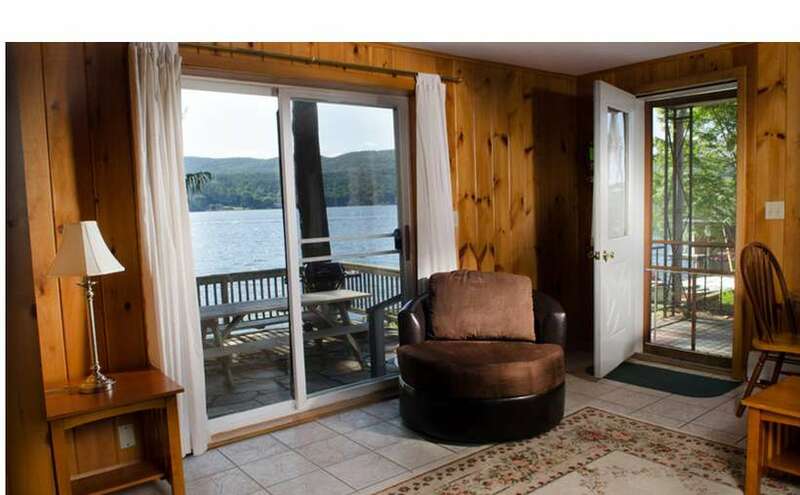 We also have a 2-bedroom boathouse rental, with a balcony overlooking the lake. All of our units include fully equipped kitchens, free wireless Internet, and more. 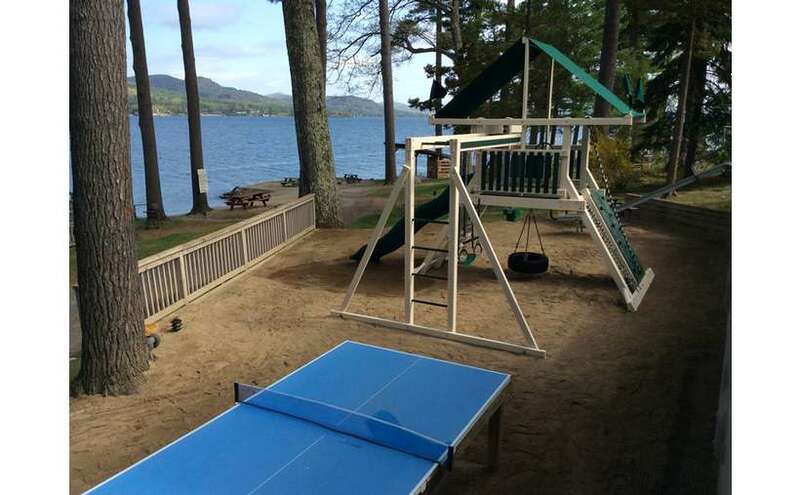 We have many on site resort activities and amenities available including, a children's swing set, ping pong, boat docking for guests, picnic tables and barbeque grills throughout the resort and much more! 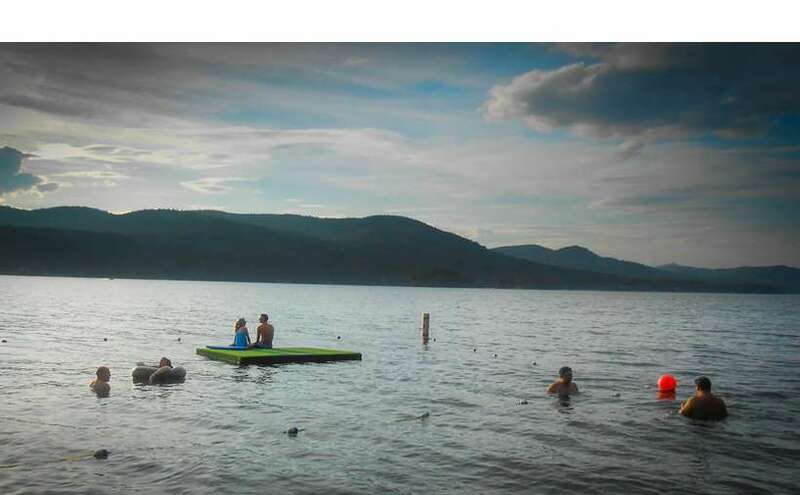 Year after year, families have been returning to Antigua Resort for their Lake George vacation. 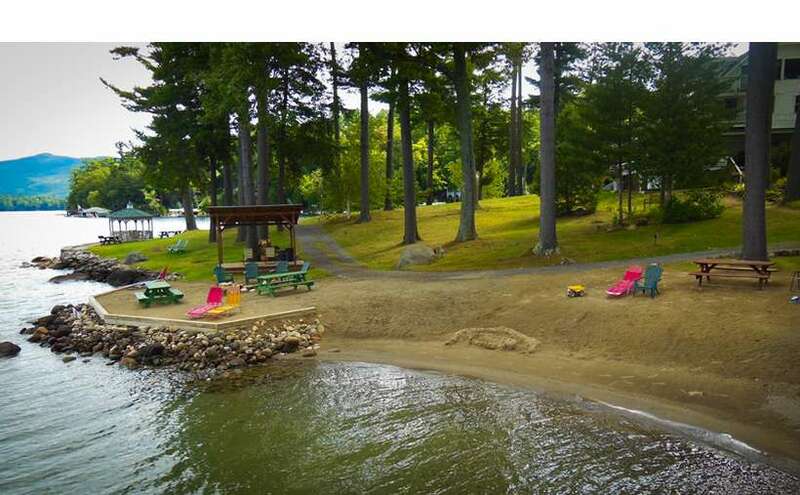 Our picturesque setting is ideal for family reunions, corporate retreats, honeymoons or small group events of all kinds! Contact us today at (518) 668-2556 to book your reservations! 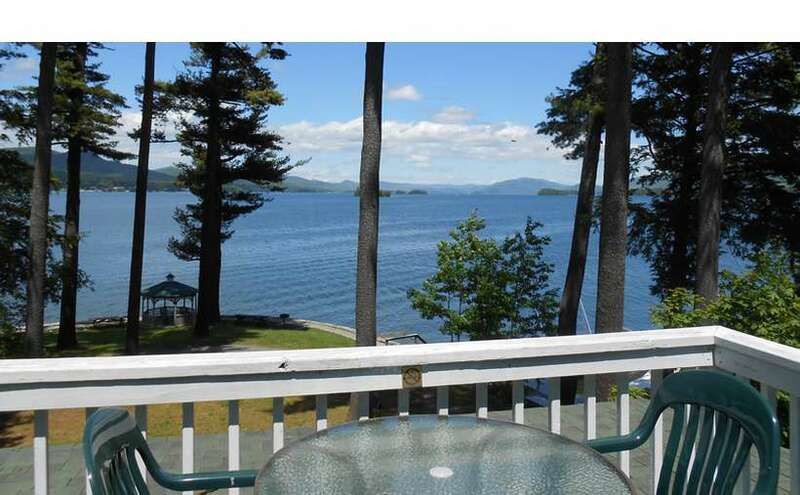 Learn More About Our Lake George Accommodations!